Ezekwesili also called in Nigerians to vote for somebody who will bring hope to the people and not despair. 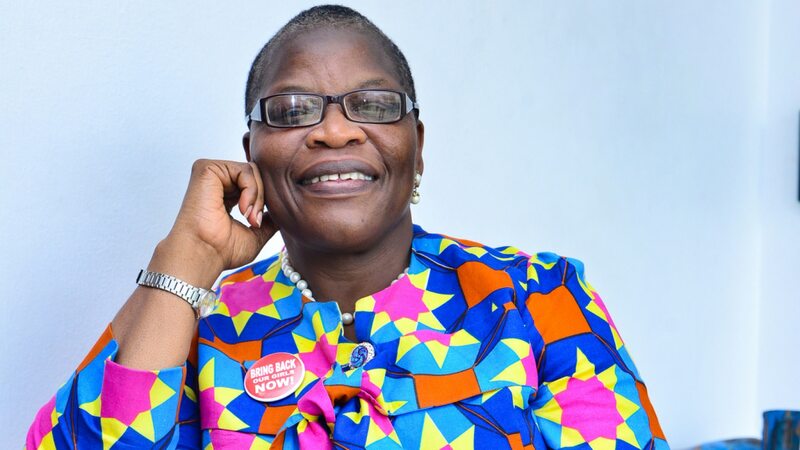 The presidential candidate of the Allied Congress Party of Nigeria (ACPN), Oby Ezekwesili has urged Nigerians to make right leadership decision in 2019. The co-convener of the Bring Back Our Girls (BBOG), said this on Monday, October 29, 2018 at a press conference which she held in Lagos state. She also called in Nigerians to vote for somebody who will bring hope to the people and not despair. Ezekwesili said she is in the presidential race to disrupt the cycle of bad leadership and also restore hope to Nigerians. “I am in the race to disrupt the cycle of bad leadership and give hope to Nigerians. I am the candidate of the people, I know the job and have records of achievements. “I have excelled in corporate Nigeria, I have excelled in private enterprise and in international development, and in all I have done, there has never been an allegation of corruption against me, let alone having a case. “I am the choice of a better Nigeria, I am the candidate of the people. I will serve the people, I will move the country forward,” the News Agency of Nigeria (NAN) reports. The former minister of education also took a swipe at the Peoples Democratic Party (PDP) presidential candidate, Atiku Abubakar saying that he lacks the moral capacity to lead Nigeria. According to Ezekwesili, the PDP’s 16-year rule was characterised by impunity and corruption. She called on Nigerians to rejected the All Progressives Congress (APC) presidential candidate, Muhammadu Buhari. Ezekwesili also referred to the PDP and APC as Siamese twins. According to The Cable, the Independent National Electoral Commission (INEC) recently revealed that 79 candidates from different political parties will be running for President in 2019.